Your credit score and credit report is your borrowing reputation. If you have a high score and positive credit report, lenders are more likely to lend you more money at lower rates. But how do you establish good credit? Have you looked at your credit report lately? Your credit report lists your personal information and your loans and is the basis for your credit score. You know having a high credit score is important, but part of positive credit is making sure your credit report is accurate. Are you feeling the burden of holiday debt after purchasing all of those gifts for family and friends? If so, you’re not alone. The average American consumer racked up more than $1,000 in debt this past holiday season! 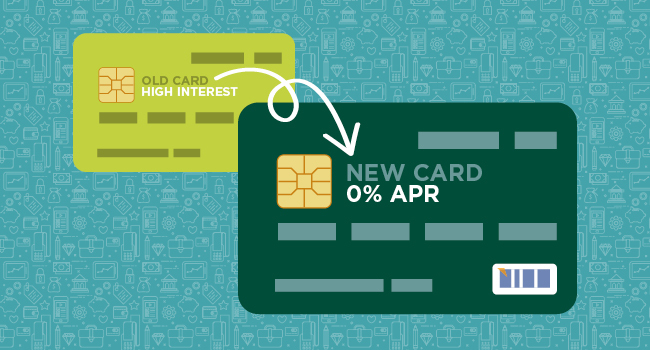 Now that the holiday shopping season is over, it is prime time to consider 0% APR balance transfer specials for those credit cards carrying high balances. Balance transfers can be a great idea to avoid paying interest for several months or not at all. However, it’s important to be mindful of how these specials work so you don’t end up digging yourself a deeper hole. 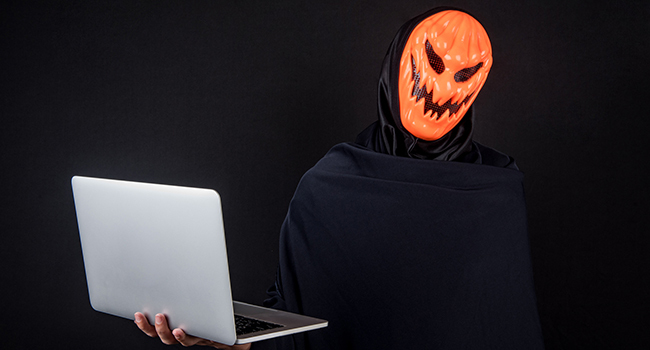 As technology advances, fraudsters get trickier and spookier. Now, more than ever, it is important to protect yourself against identity theft. Fraudsters use various techniques to disguise themselves, steal identities, and trick you into believing they are something or someone they’re not. 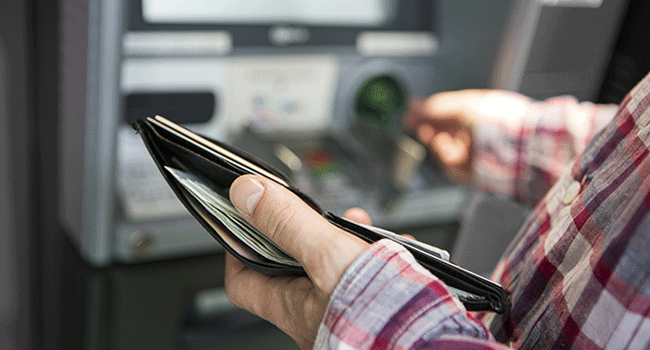 Do you know how to recognize their tricks and protect yourself from fraud? 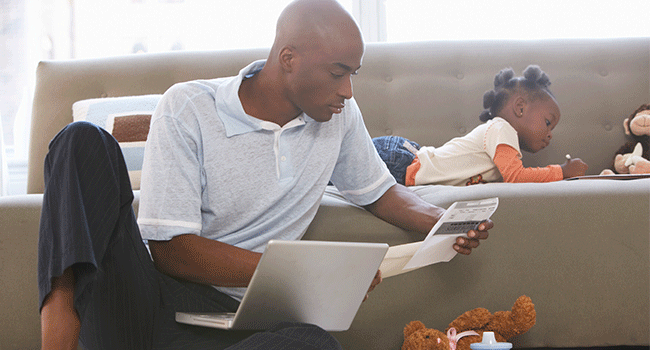 Take a look at these security tips to keep your identity safe and protected. It’s time for part two of talking about money resolutions for 2016. This week I’ll be talking about making a plan to pay off debt. 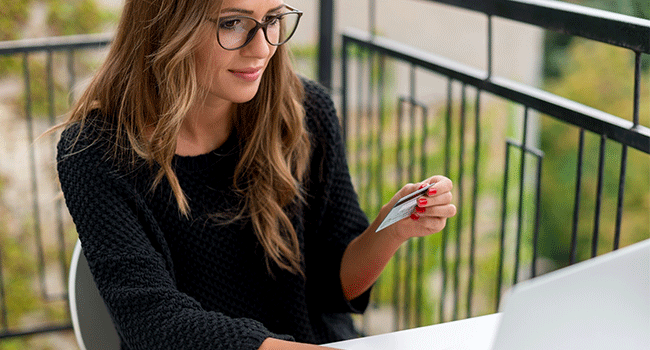 While some debt can actually improve your credit score (like having a mortgage with a good payment history), debt like credit card debt can lower your credit score and it costs you money every month! What Do You Know About Card Cracking? Card cracking is a scam that can hit you with thousands of dollars of debt, a ruined credit score, and even criminal charges. But what is card cracking? I’m sure you’ve been asked to open a store credit card when shopping. It can seem like a good deal: you can often save 15% on your first purchase with the card. But how do store cards measure up? 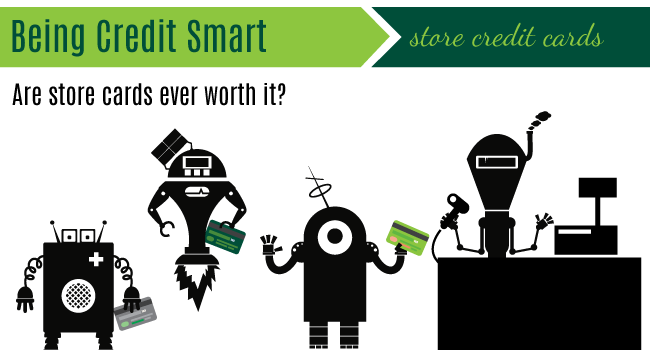 What happens to your credit when you open a store card? When I first started researching store cards, there was a lot not to like. I looked at 22 stores in Lansing that offer a store credit card. Over 80% of the cards had an APR higher than 20%! I’m used to 8.9% APR with my MSUFCU Platinum Visa, so those numbers seem really high. Even with 15% off my first purchase, would a store card ever be worth it? 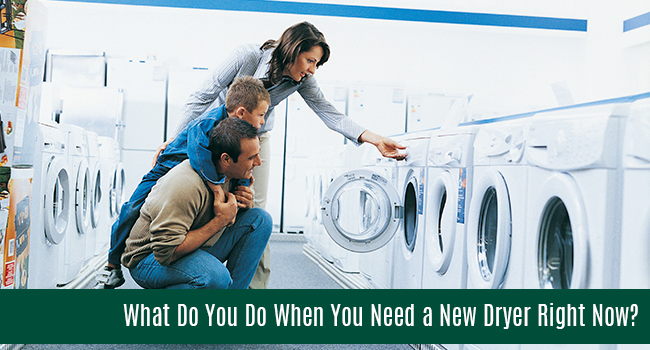 When it’s time to pay for a trip or an appliance like your dryer breaks unexpectedly, you might want to finance instead of paying in cash. Maybe you don't have all the cash on hand or you don't want to deplete your savings. After you've decided to finance your purchase, how do you know if it’s better to use a personal loan or a credit card? Make your decision based on your financial habits and be sure to consider the interest rate! Hi! We're MSU Federal Credit Union. Founded in 1937, we've grown to become the largest university-based credit union in the world. Every post is written by employee experts who want to help you achieve your financial dreams.  Our mission is to provide superior service while assisting members and employees to achieve financial security, their goals, and ultimately, their dreams. Please note: The topics featured include suggestions that should not be considered financial advice. Remember, all financial situations are different and further research may be needed.